January | 2018 | Sonic Smash-Music! 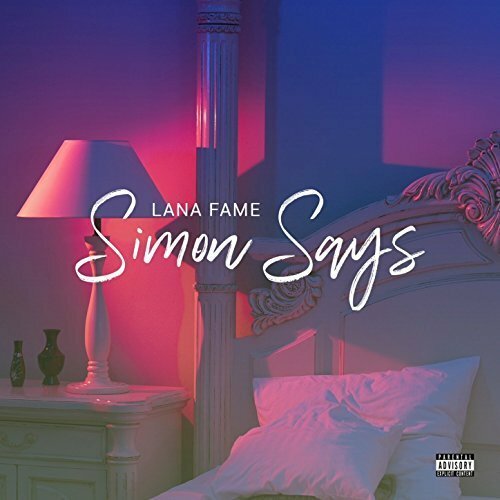 The singer and performer of modern soul and RnB known as Lana Fame has released her latest pop single, “Simon Says.” The track has been proudly published as an independent release without the direction of the corporate music industry. Classy, sultry, and showcasing the crystalline vocals of Lana Fame like never before, “Simon Says” is the latest reason to take note of this rising star from Texas. Houston’s Lana Fame cites as main artistic influences the Weeknd, Beyonce, and Drake. Her inimitable style blends lofty, youthful vocal tones with contemporary digital effects and a bass-driven sonic backdrop for a result suitable for dance floors, ear buds and urban chariots everywhere. While the music should fit any pair of ears, don’t miss the ‘explicit lyrics’ tag on the cover, however. “Simon Says” does not describe schoolyard games at recess. Lana Fame has been writing original music since the age of 12. Now just a few years later, Fame’s official YouTube channel has over 30,000 subscribers and nearly three-million views, making her one of the most-watched independent singers on the Internet, more successful than a great many musicians signed to labels. Fame has performed on over 150 stages, including those benefiting charitable causes such as the American Lung Association’s Fight for Air Climb, Tunes 4 Autism, Fashion for the Cure, and the 2013 Boys and Girls Teen Summit. Fame’s video covers of Drake’s “Hold on We’re Going Home” and Ciara’s “Body Party” were published on Houston’s 97.9fm, the Box’s, website. 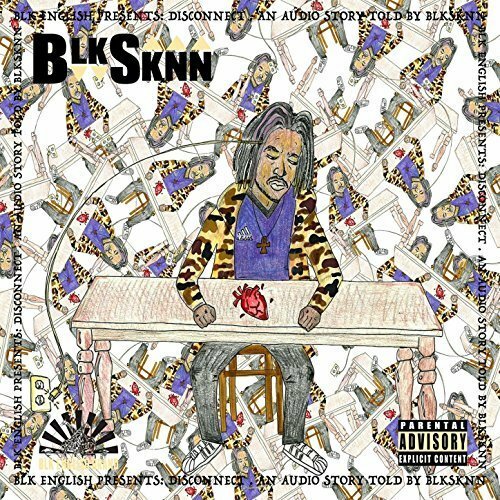 Her feature on rapper Mekka Don’s “Forever Love” helped to land the song and video at many top websites, such as TheSource.com and AllHipHop.com. Her first official release, 2013’s “Uzi,” reached AllHipHop.com as well as Jay-Z’s Life + Times blog. “Simon Says” by Lana Fame is available online worldwide from over 600 quality digital music stores now. The rapper, songwriter and producer of hip hop known as Mr. Stress One has released his latest rap LP, “Sawed Off Kartel.” The full-length album contains no fewer than 21 tracks for an approximate total listening time of an hour and 20 minutes. 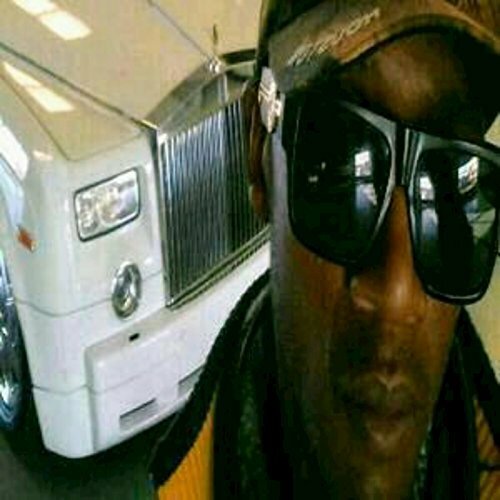 It has been proudly published on the Sawed Off Kartel independent record label without the direction of the corporate music industry. 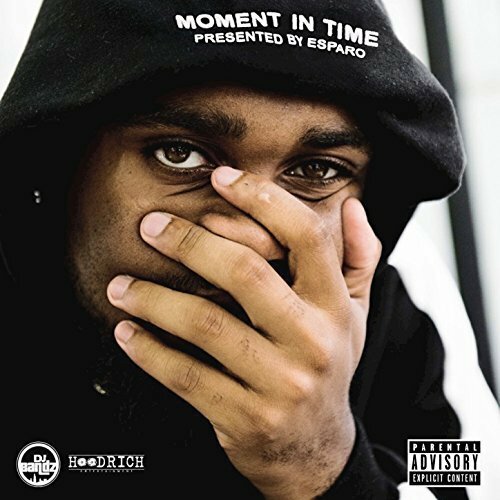 Original, gangsta, and packed with the boom-bap the fans have come to expect from the crew, “Sawed Off Kartel” stands as evidence that Mr. Stress One is a force of hip hop to be reckoned with. Mr. Stress 1 Sawed Off cites as influences Chicano rap music, albums from the Sawed Off Records and Low Profile Records labels, Mr. Shadow, Mr. Sancho, Little Rob, West Coast, funk, and oldies music. 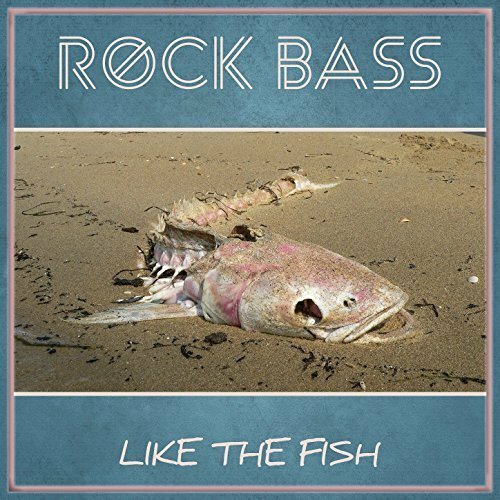 Music from Mr. Stress 1, himself, stands on heavy base lines with unique hooks on top of solid rhythms. Since that time, Stress 1 has steadily kept the Number-One ranking at ReverbNation in the Latin genre for the entire San Diego area. Considering SD is California’s second-biggest city at nearly twice the size of San Francisco, that’s a gigantic accomplishment. 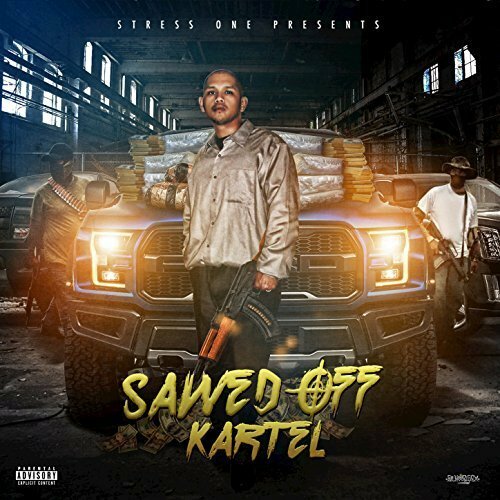 “Sawed Off Kartel” by Mr. Stress 1 is available online worldwide from over 600 quality digital music retailers now.